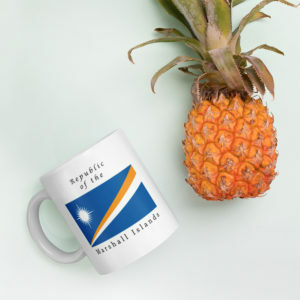 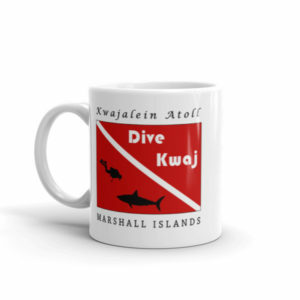 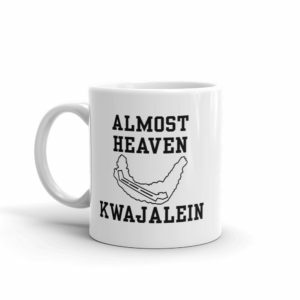 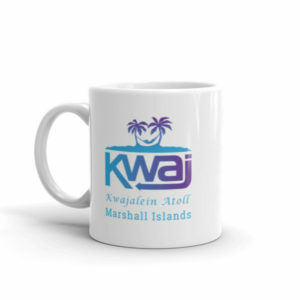 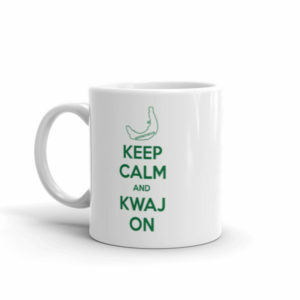 Kwajalein housewares are great for gifting or giving to yourself. 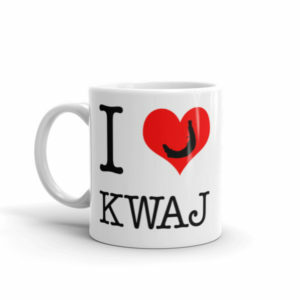 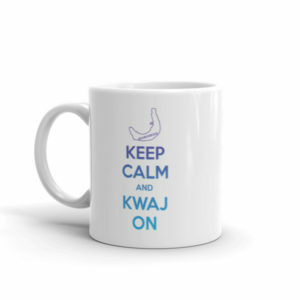 Got Kwaj? 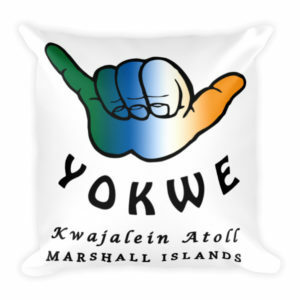 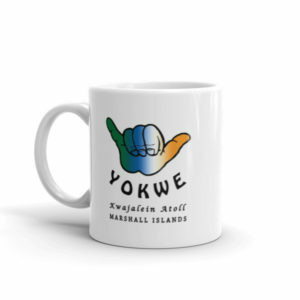 Show your Yokwe by displaying these custom designed, Kwajalein inspired items in your home or office. 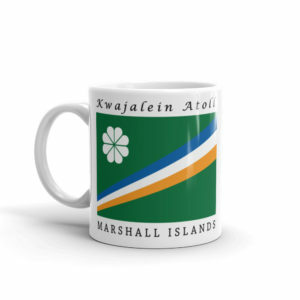 They are interesting conversation starters and create everlasting memories.